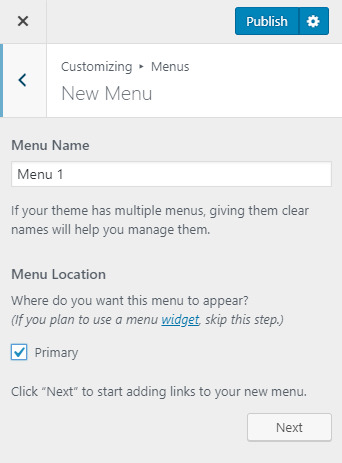 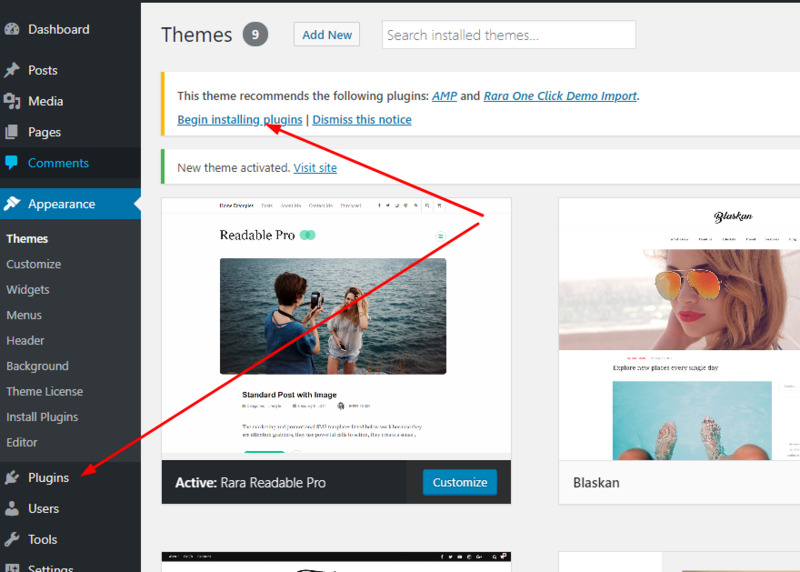 Thank you for choosing Rara Readable Free theme! 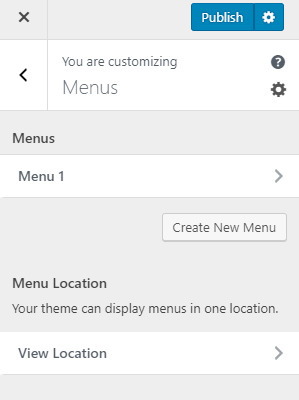 Our team created it with a lot of hardwork and love. 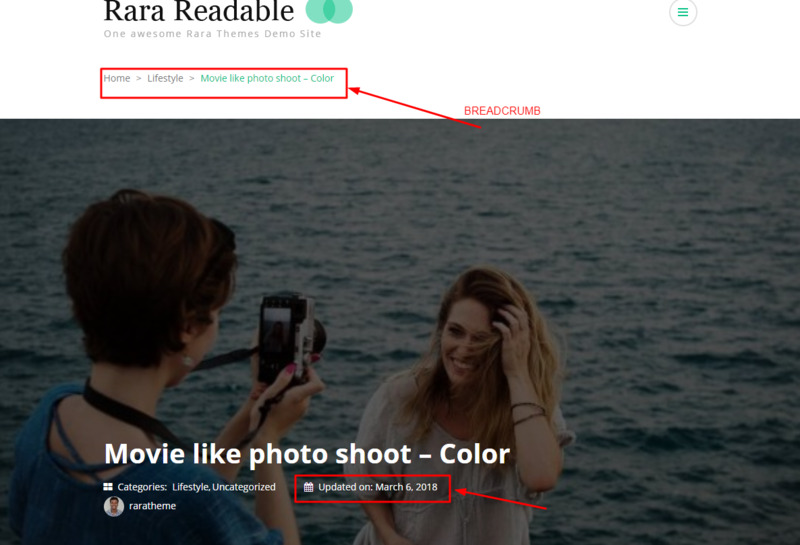 We want your website to prosper with Rara Readable. 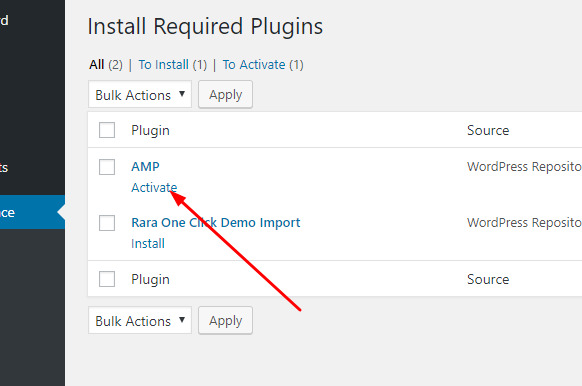 We offer free one-click demo import for Rara Readable. 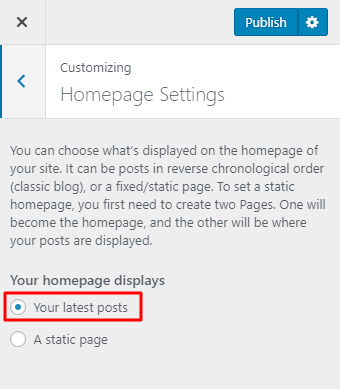 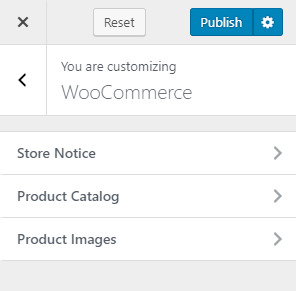 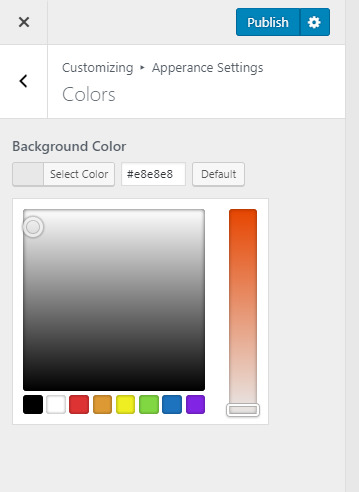 So, if you want to make your website exactly like the demo of the Rara Readable theme, you need to install Rara One Click Demo Import plugin, download the demo file, and follow this step by step guide. 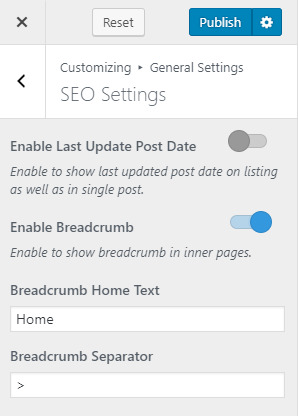 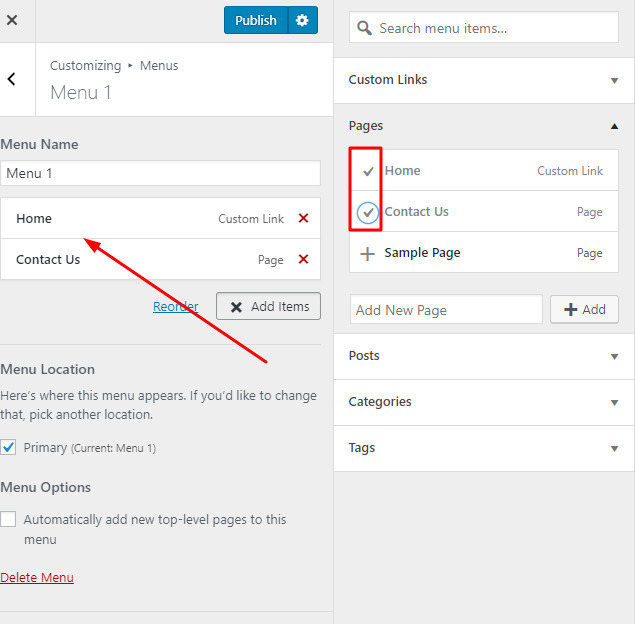 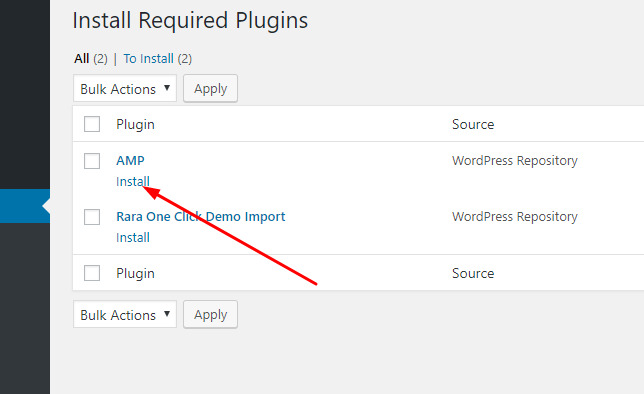 Make sure Rara Readable Free is compatible to your WordPress version. 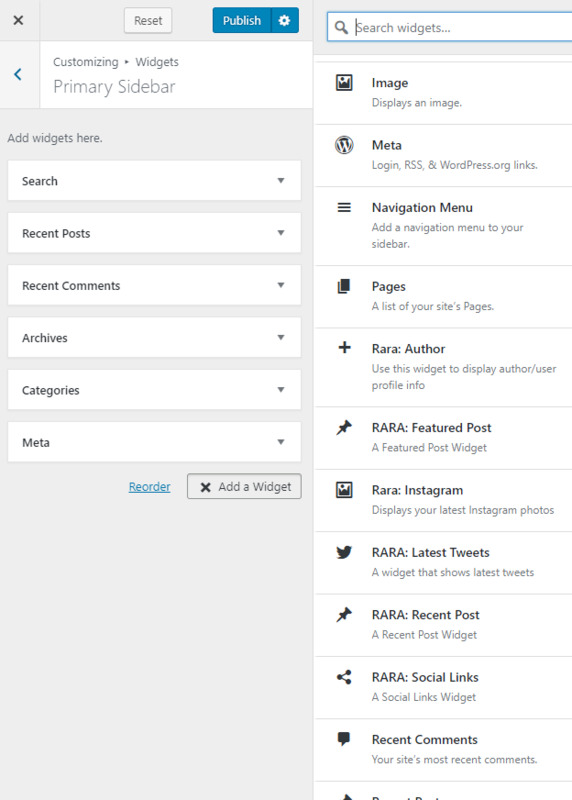 Rara Readable Free will work with 4.7 and above versions of WordPress. 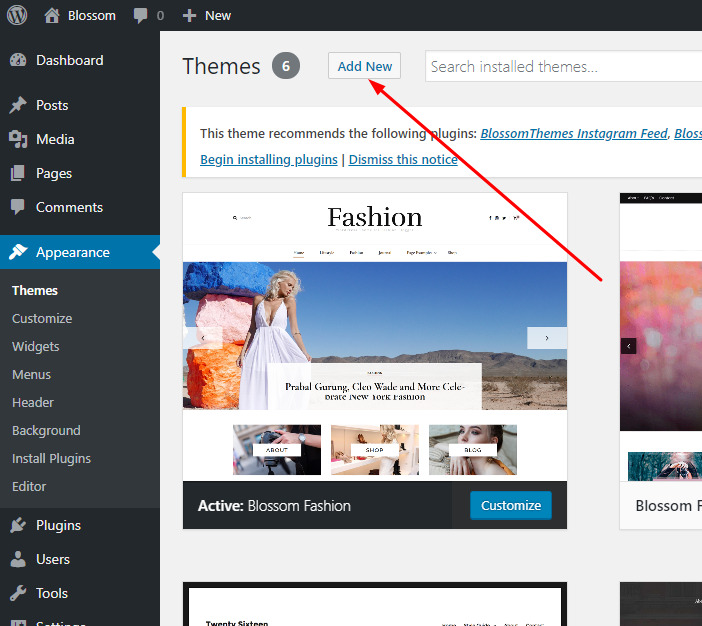 Install and Activate Rara Readable theme. 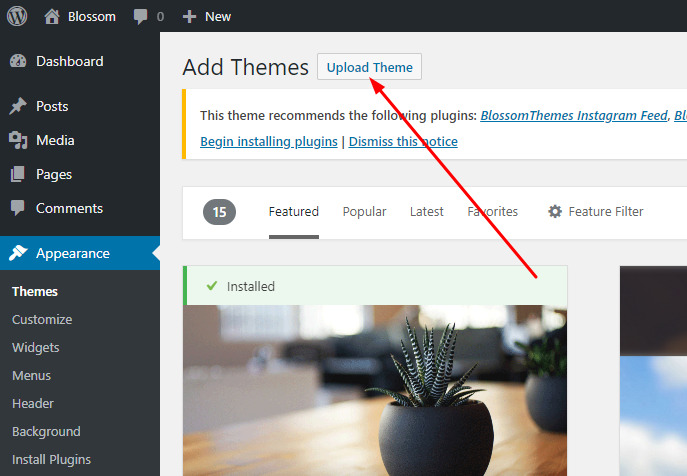 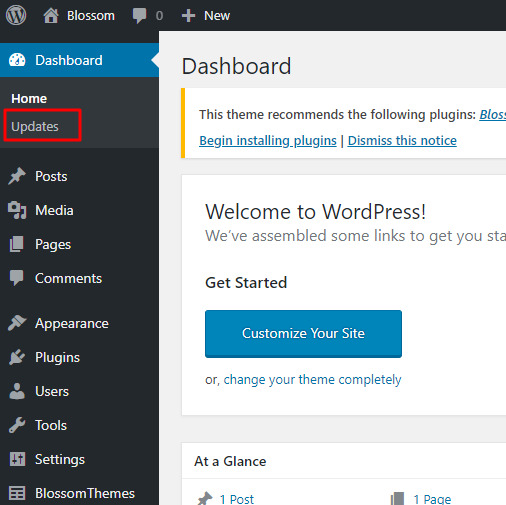 After you have the latest version of WordPress, save the downloaded Rara Readable Free theme file (rara-readable.zip) somewhere handy on your computer, as you will be using the included files for the rest of the installation process. 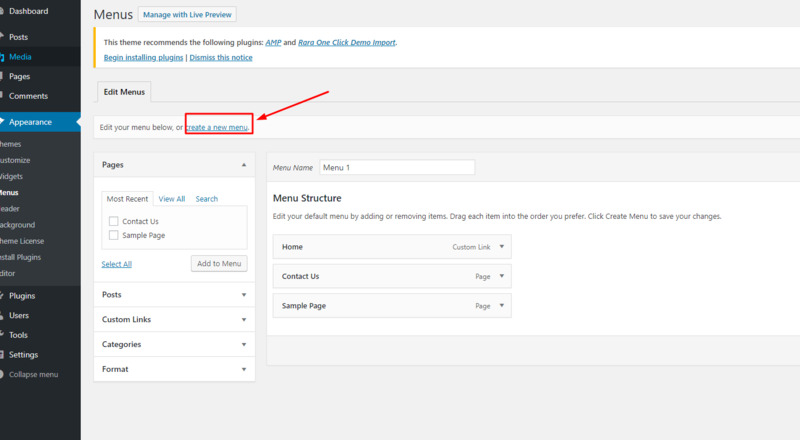 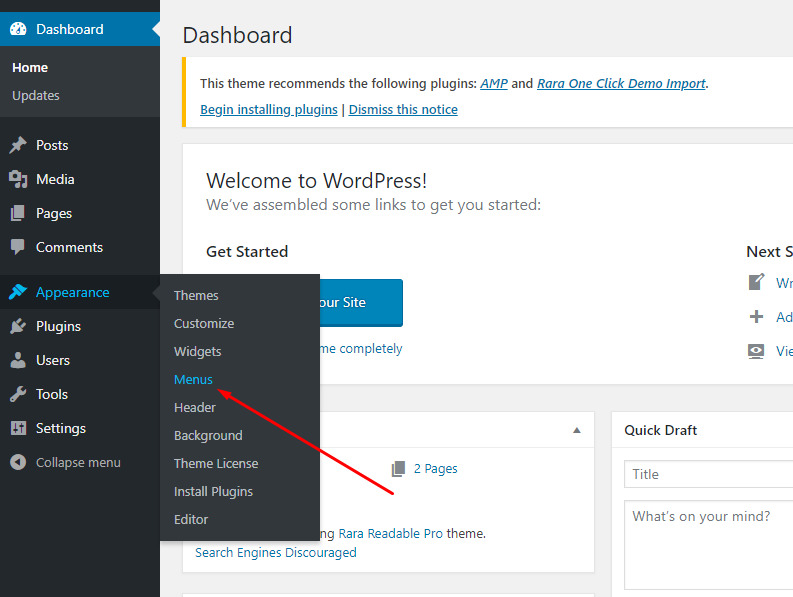 A WordPress Theme Files (in .zip format) — This (rara-readable.zip) is a compressed WordPress theme file containing all of the required templates, images, and icons required for the theme to function properly. 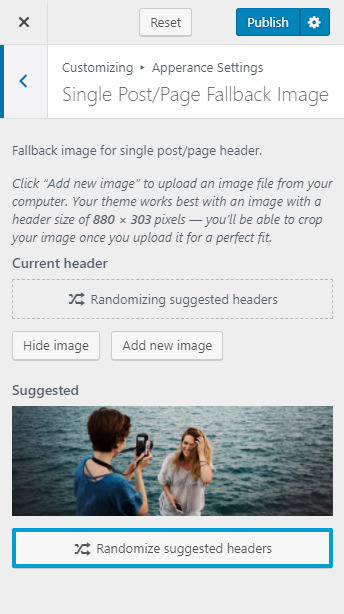 Click on “Browse…”, select the “rara-readable.zip” file from your computer and click Open.